Selling your car in Sydney likely means the end of an era for you, and possibly the beginning of some new adventures. Whether you’re closing out memories with an old car, or looking for ways to break in a new vehicle after a sale, you will enjoy spending some time in contemplation at some of the loveliest lookouts in a reasonable distance from Sydney, without being too close to home either. We threw in a few opportunities to stretch your legs as well, if you’re the bushwalking type. Undeniably, the most stunning area for looking out across the land surrounding Sydney is a wonderful place just 100 kilometres west along the M4 and the Great Western Highway. 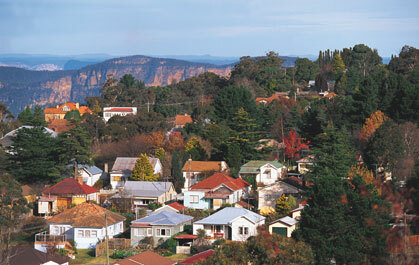 Here you will find the charming town of Katoomba, which serves as a starting point for the greater Blue Mountains. The town itself, although not in a bustling city centre, is a wonderful place to begin your morning if you missed out on your coffee as you set out from Sydney. Take a stroll along the main Katoomba Street and ask the friendly locals where to find their favourite cafe. The charming town of Katoomba. From Katoomba, drive to the neighbouring town of Leura and head out towards Echo Point which lies at the edge of the plateau. This looks out on the Jamison Valley that holds the majestic sandstone peaks, once formed during erosion, that now serve as an attraction for every kind of tourist. These peaks are commonly known as The Three Sisters but were originally named as part of the Gundungurra and Darung land, after their traditional owners. While this can simply be a quick stop over, there are various walks leaving from this point, and you could even make a weekend out of it. The stunning lookout on Jamison Valley and the Three Sisters. 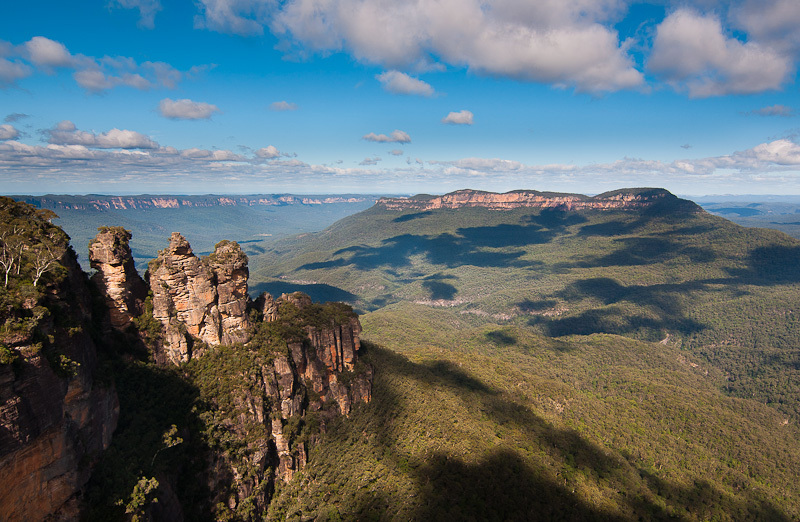 While in Leura, take a drive to Sublime Point Lookout. This one is about a fifteen minute walk from the carpark but it’s well worth the stop. It looks over at the backside of the three sisters and it seems to get bypassed by most tourists. You’ll end up with just as lovely a view and hardly any people around. 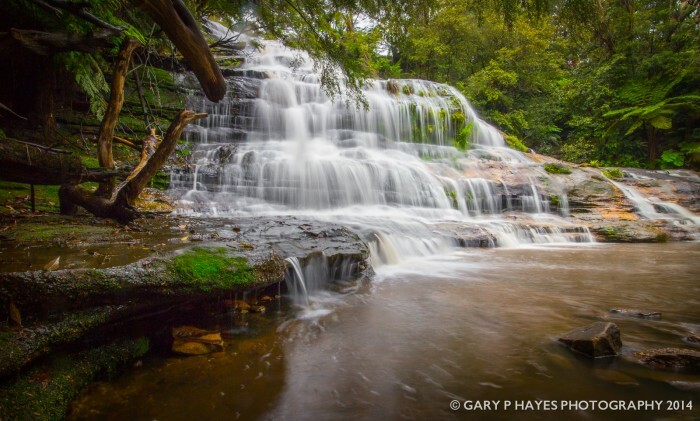 To get a final angle on the Three Sisters, you may as well head to Katoomba Cascades while you’re in the area. This is a great stop for some of the more challenging walks that descend into the valley. 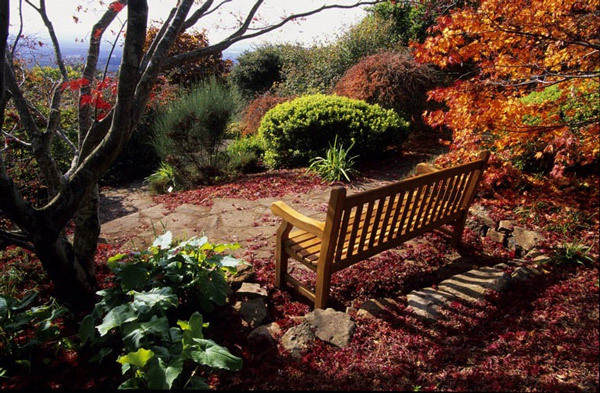 If you are getting antsy and you’d like to stretch your legs a bit, Leura is the perfect place to choose from a few magical bushwalks. Just off of Lone Pine Ave. near Olympia Pde. you will find Gordon Falls Reserve, where there are sheltered picnic tables, barbeques, and toilets to use for free. From here you can take the gentle 1.8 K descent to the Pool of Siloam which passes under a small waterfall and across the Gordon Creek on a footbridge, with information signage on flora and fauna all along the way. Alternatively, from Olympia Parade you can start at the Olympian Lookout where you can see not only the Three Sisters but also Narrow Neck, Sublime Point and Mount Solitary. From here it’s a sweet walk down the valley and through the bush to Elysian Rock, only 1.2K in one direction. Back in the car, head towards the town of Blackheath just two towns West of Katoomba. This town houses one of the most stunning lookouts in all of the greater Sydney region and it’s called Govetts Leap Lookout. 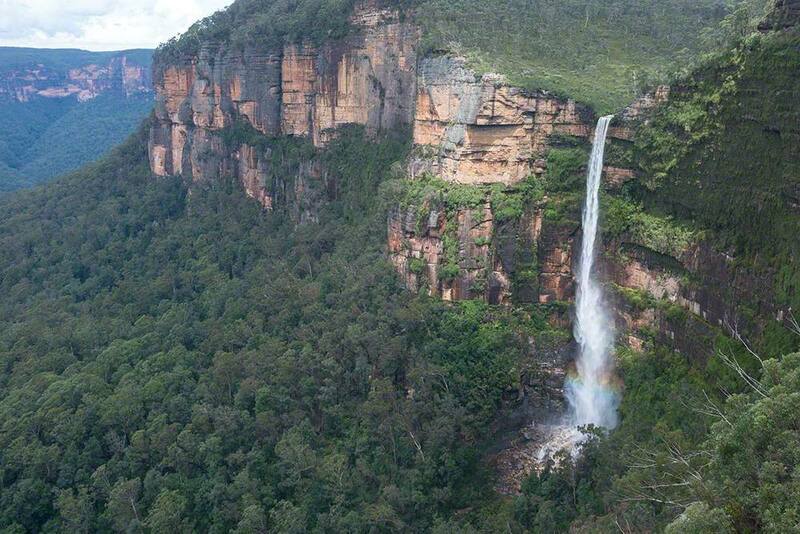 It looks out across Govetts Leap Valley and Bridal Veil Falls and is the starting point to walk along Cliff Top and the Grand Canyon. This lookout is also the trailhead down to the bottom of the falls below, down a few sets of stairs and a zig-zaggy pathway through moss-covered, fern-scattered rock. It’s only about 600 metres down where you can sit with the cool mist of the falls washing off the chaos that city-living instills in our minds. 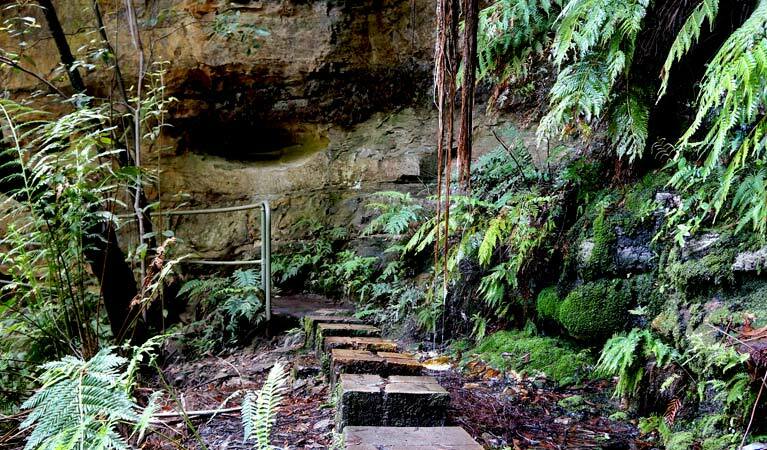 If you’ve managed to hit all of the stunning lookouts, and taken a few mindful walks through the lush bush of the mountain side, perhaps you are ready to make your way back to Sydney. If you’re up for it, there are two quick stops that will make the end of the day just a little bit more memorable. Just off Bells Line of Road is the wondrous Mt. Tomah Botanic Gardens. Unlike other botanical gardens you may have come across in the city, these lie over one thousand metres above sea-level. This makes for a very unique cool-climate garden that harbours over 40,000 plant species. Feast your eyes and take in the clean air. If you’re nearby Cahill’s Lookout by sundown, you’ll get a glimpse of the Megalong Valley in the pink and purple light of near-night. Last stop before heading out are the Jenolan Caves, down Jenolan Caves Road. This one is especially good if you’ve got kids in the car, and even better if it’s already night time. Inside these nine caves are rushing underground rivers and incredible limestone formations. No matter the time of year it is a steady fifteen degrees celcius underground and they encourage taking night tours. After a day looking out on the expansiveness of the mountainous landscape and casting your thoughts outwards, it may be appreciated timing to head beneath it all and find a different perspective within. 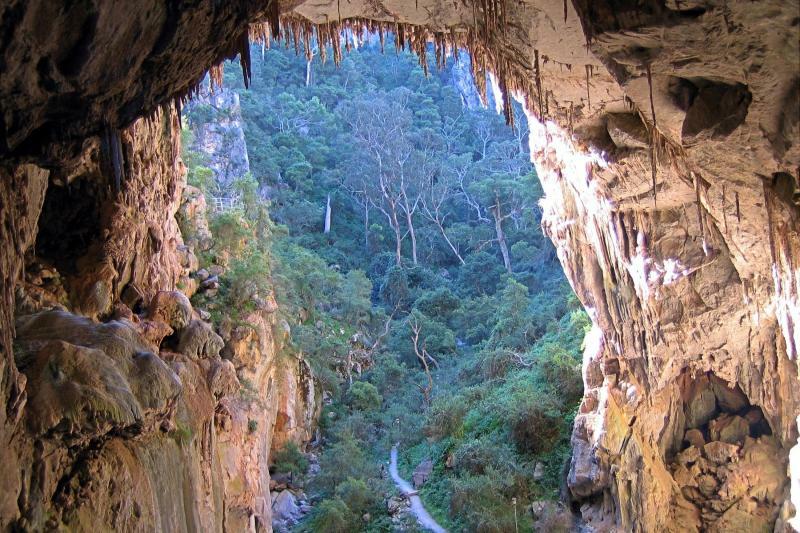 Looking out from within the Jenolan Caves, Blue Mountains.